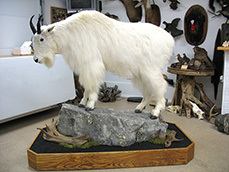 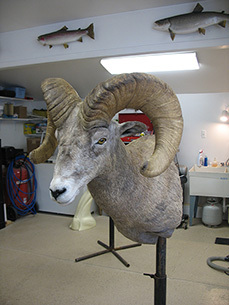 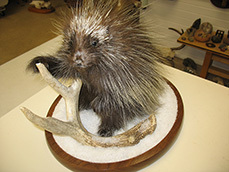 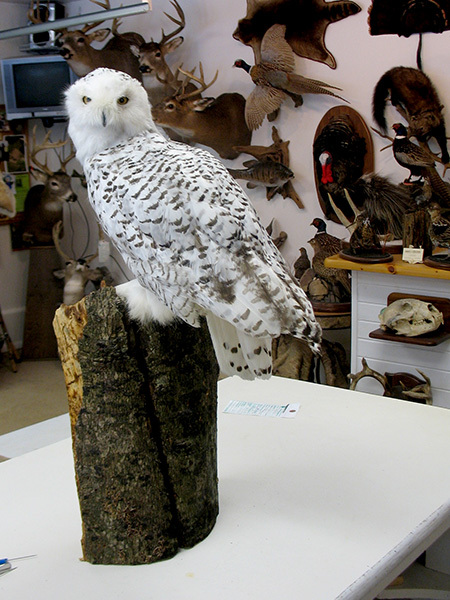 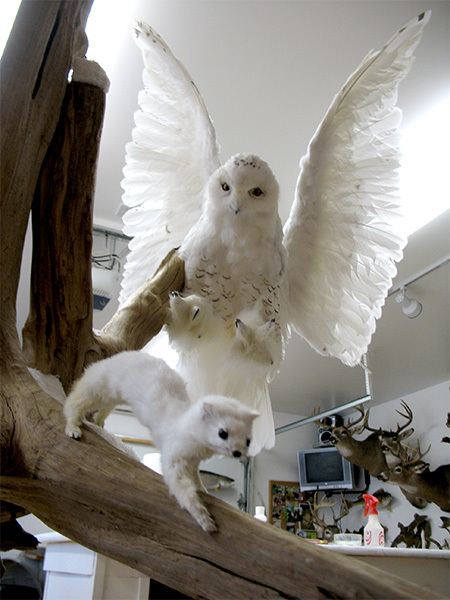 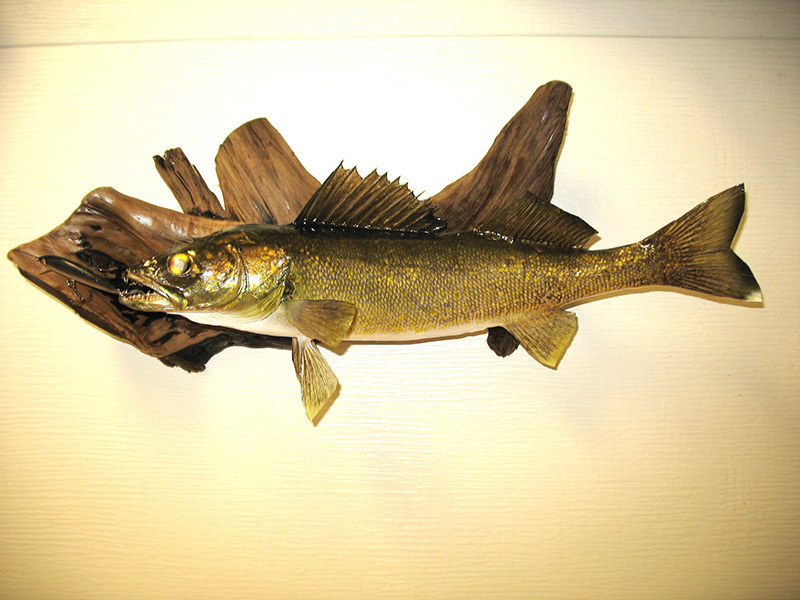 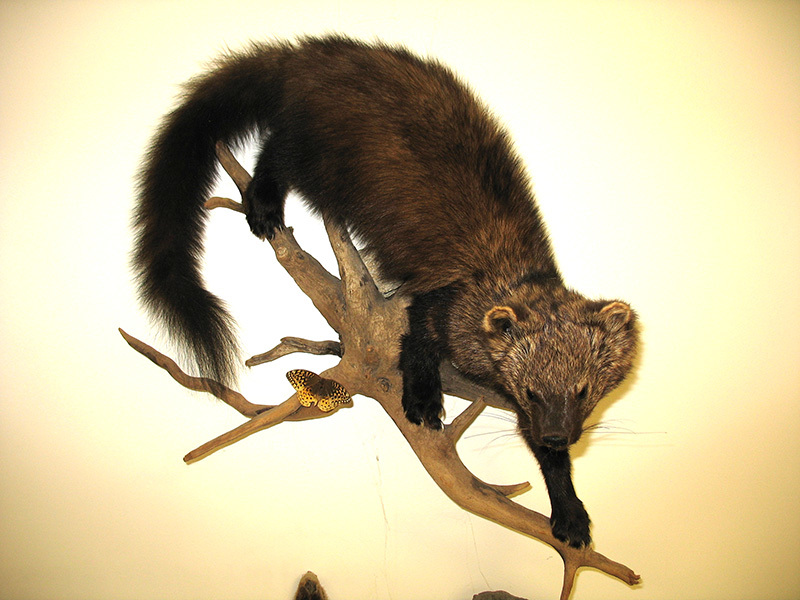 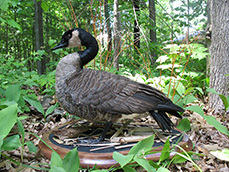 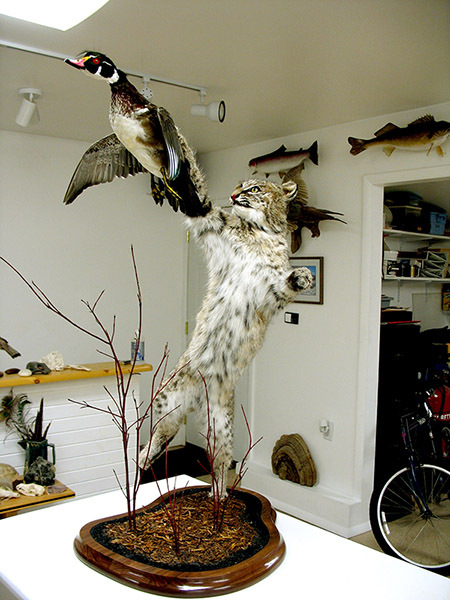 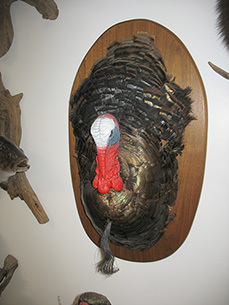 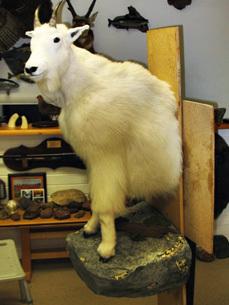 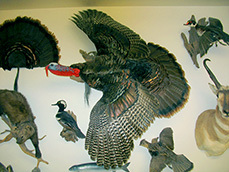 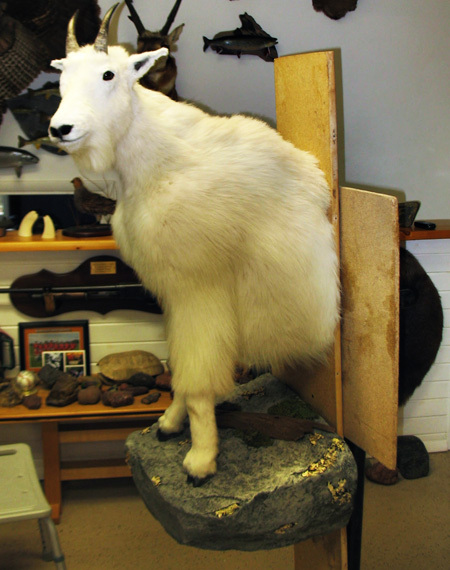 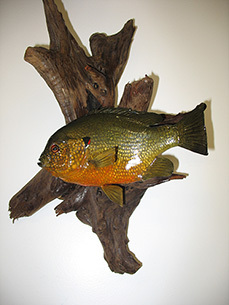 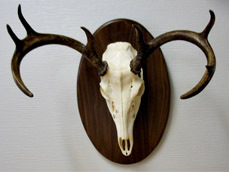 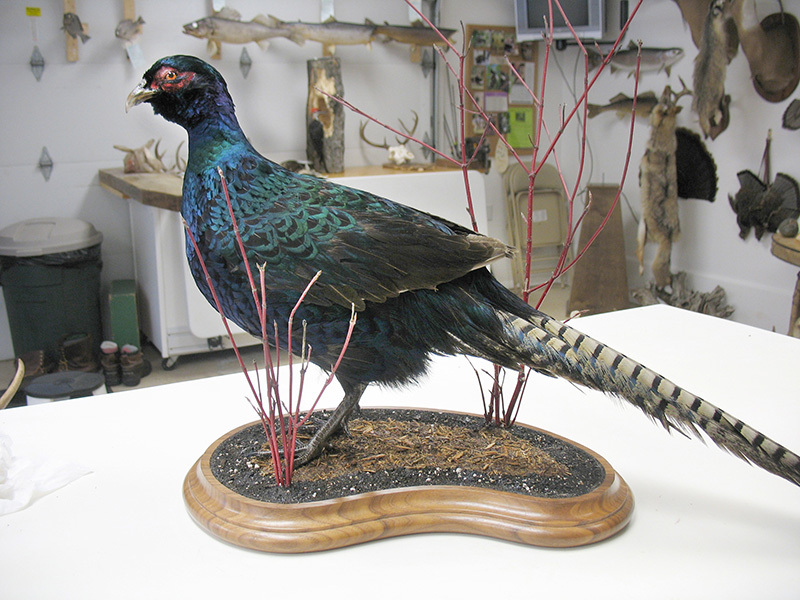 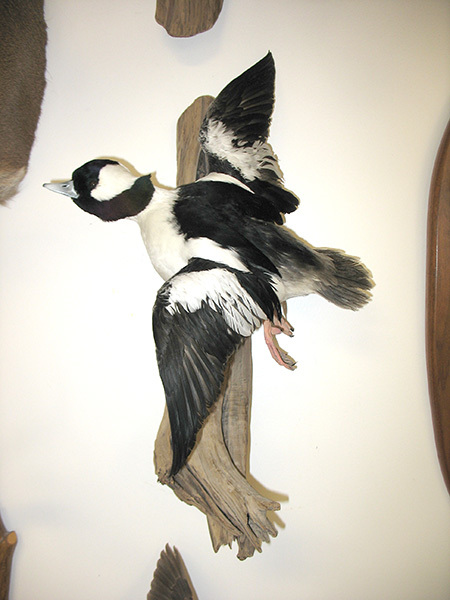 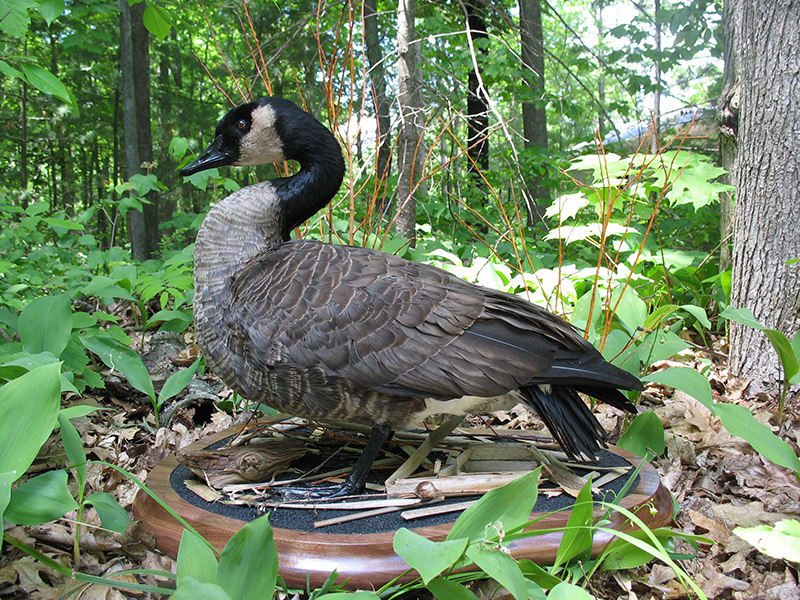 Nature’s Reflections offers custom taxidermy services in the Traverse City, MI area and beyond. 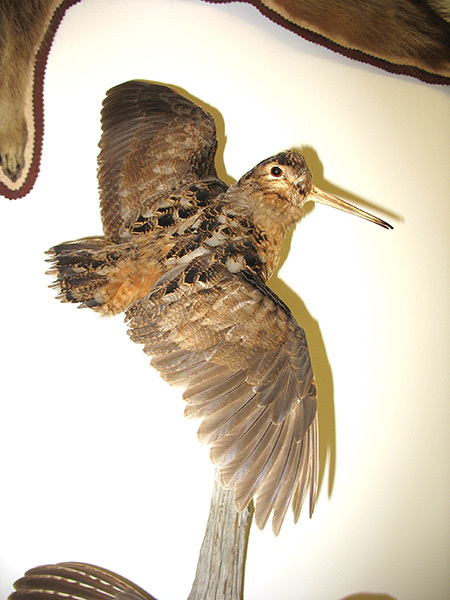 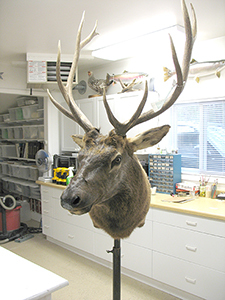 We provide services for all specimens and types of mounts. Hi, I’m Jim Haveman. 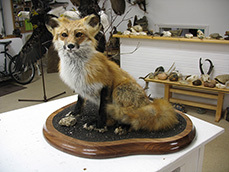 For over 40 years, I have worked as a wildlife biologist, conservationist, and consultant; and am now retired from a career with the federal government. Recreation for me has always involved the outdoors – hunting, fishing, hiking, and taxidermy. 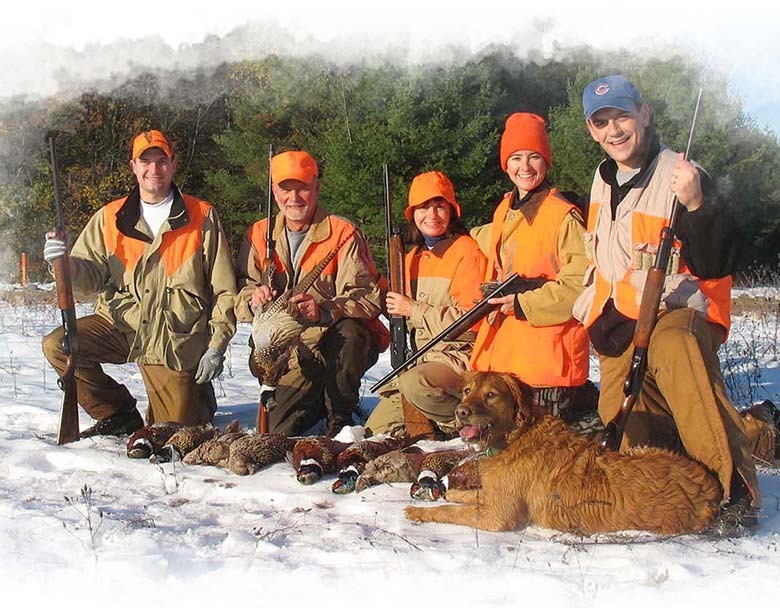 Those activities enjoyed with family and friends are my lifetime passion. 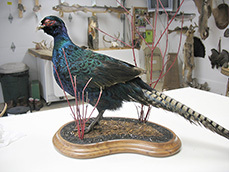 I’ve been doing custom taxidermy now for nearly 4 decades and am privileged to create mounts from around the world and throughout the state of Michigan. 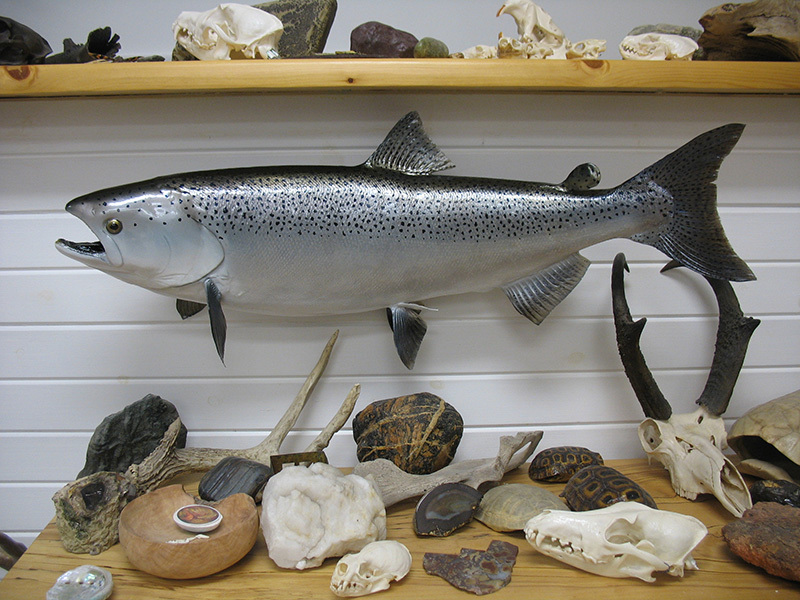 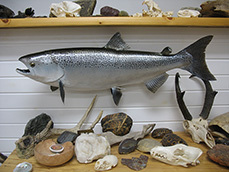 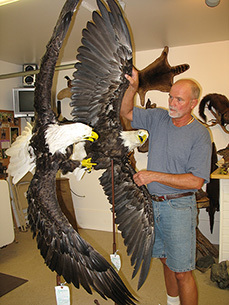 My work includes all mammals, birds, fish, and reptiles – partial or full mounts, as well as, replicas. You can expect attention to subtle detail, technical precision in the studio, and an artistic eye. 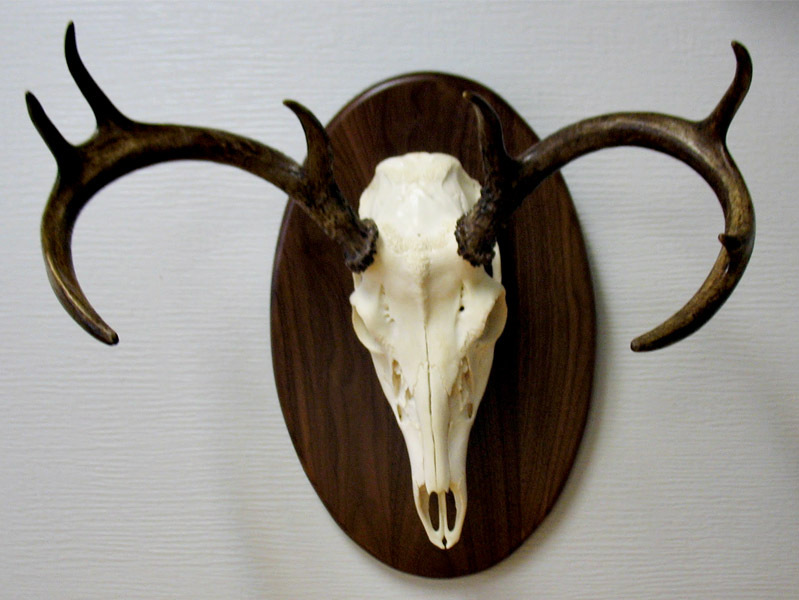 Whether traditional or custom mounts, I promise you my best effort and affordable quality. 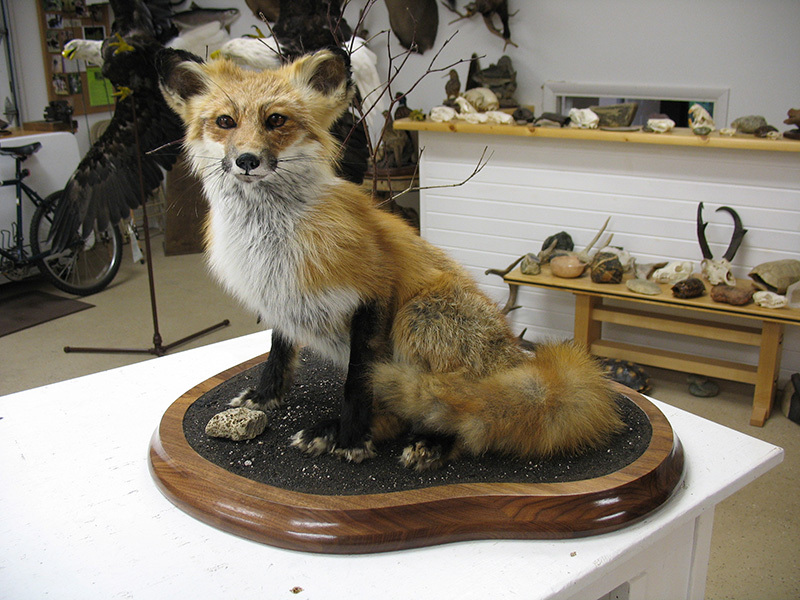 Over the years I’ve come to understand that my taxidermy is really about the preservation of moments and memories – the retelling of good times afield, great adventures, fine achievements, and the savoring of friendships shared. That truth inspires and differentiates my work. 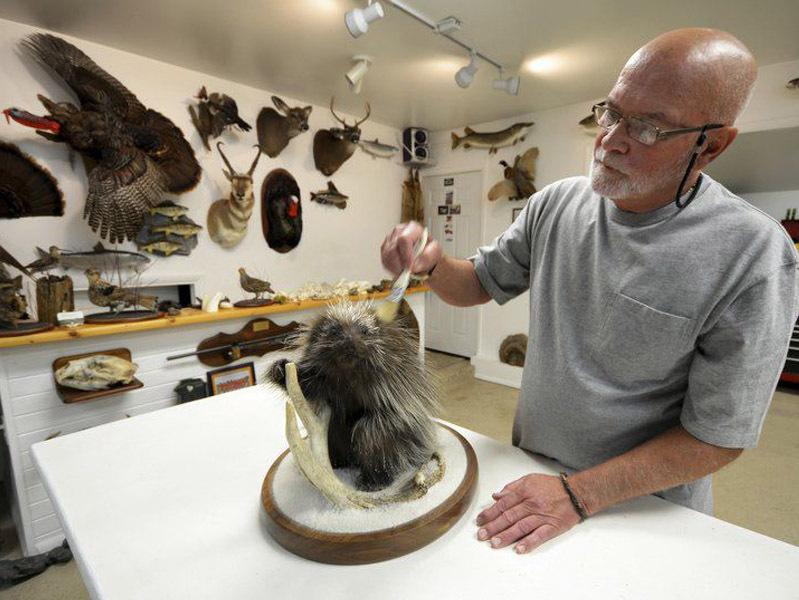 Is there a special memory or story I can preserve for you? 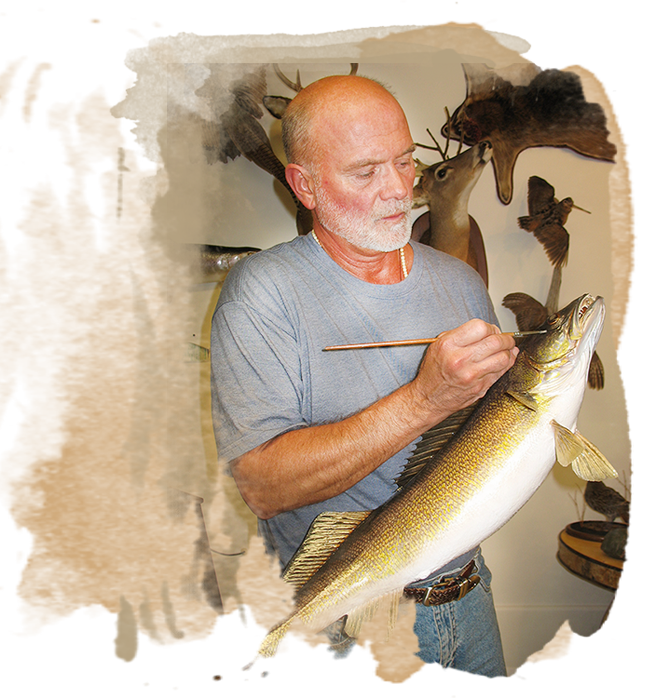 I look forward to meeting you and to the privilege of sharing my passion with you. 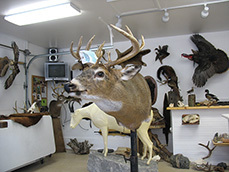 PLEASE NOTE THAT A ONE-HALF DEPOSIT IS REQUIRED ON ALL WORK. 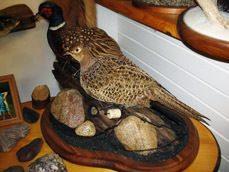 BIRD AND MAMMAL TANNING IS ACCEPTED AT OWNER’S RISK ONLY. 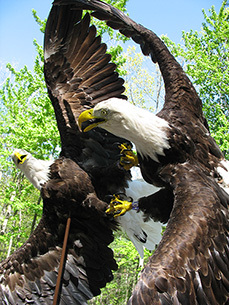 Federally protected song birds/raptors require permits. No pets accepted.